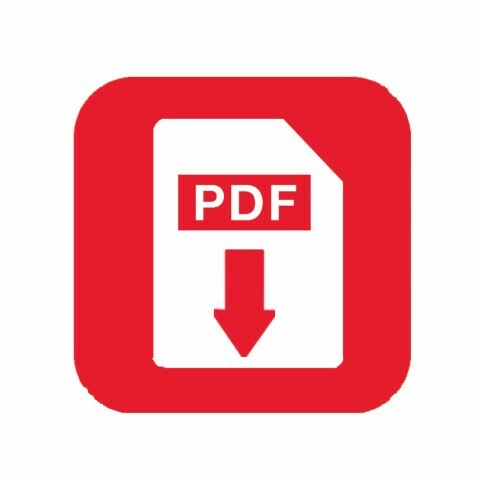 Intentional instruction in key areas of development for children ages 36-48 months to effectively continue on the path to kindergarten readiness. 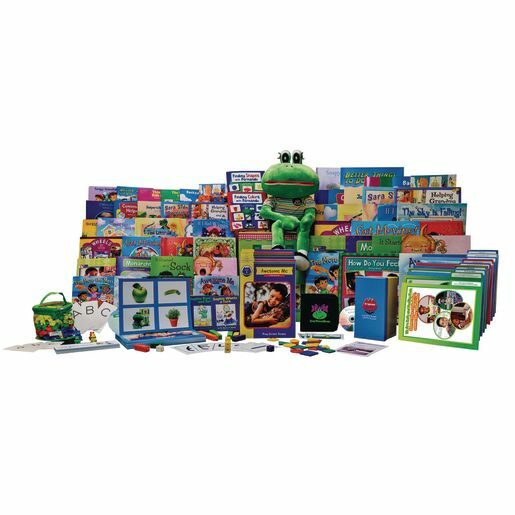 Frog Street Threes enhances literacy development by offering a formal introduction to the alphabet. It also creates a �social bridge� as three-year-olds begin to join in play with others; and it lays the cornerstones for understanding foundational math concepts.